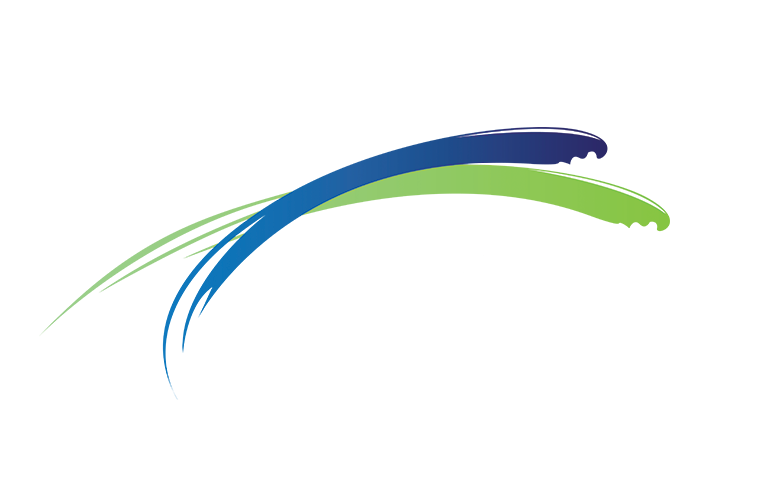 The STM data accounts offer a unique management option, allowing them to function on any link speed. This means that the Peak Information Rate (PIR) will be managed according to the product type, allowing for improved flexibility for the subscriber. 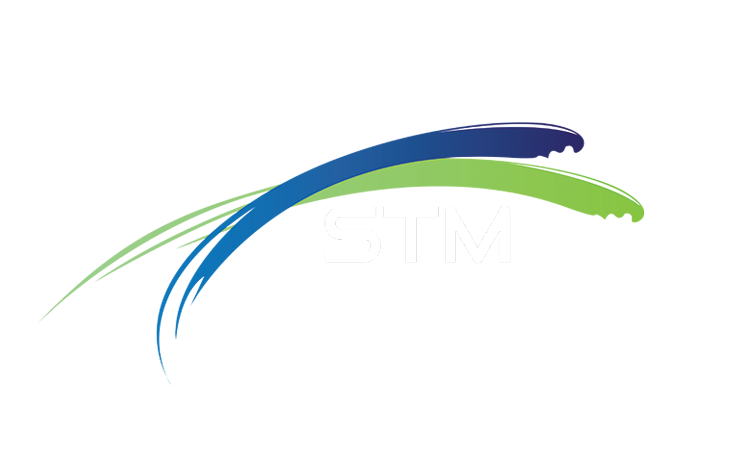 Maintaining a fair service for all is managed by the STM adaptive monthly policy. 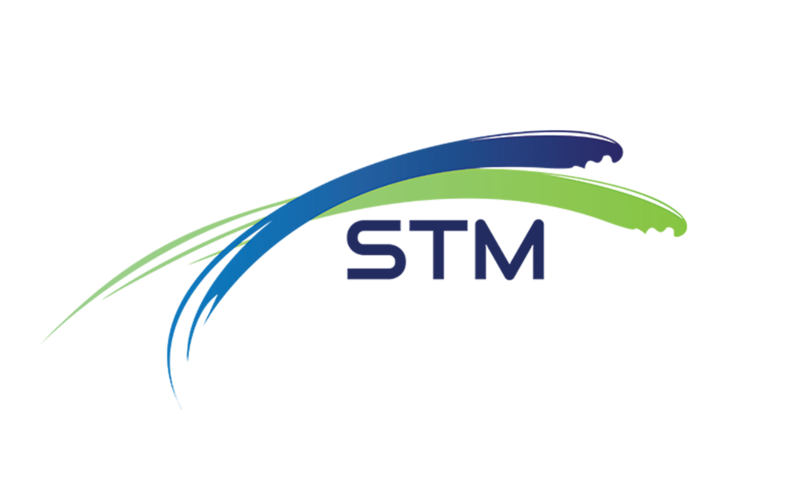 Each product set is exclusively managed, allowing for a fair service for all rather than allowing heavy users the ability to degrade the service for the majority. The usage is monitored on a rolling 30 day period. All service options are unshaped. Should usage remain less than 80% of the average, the service will remain unaffected. Should individual usage exceed 80% of the average then the first level of moderation will be implemented, moving the service to a shaped service. Shaping or moderation is implemented via download throttling and user relative priority control will first be applied to all file sharing protocols. Should usage remain above the 80% average threshold, additional shaping will be managed via manipulation of throttling and priority control.